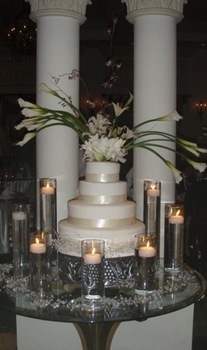 Description:This cake topper is designed with 15 Calla-Lilies and 10 stems of Lilies. Colours can be changed. Only the topper is included in this price.